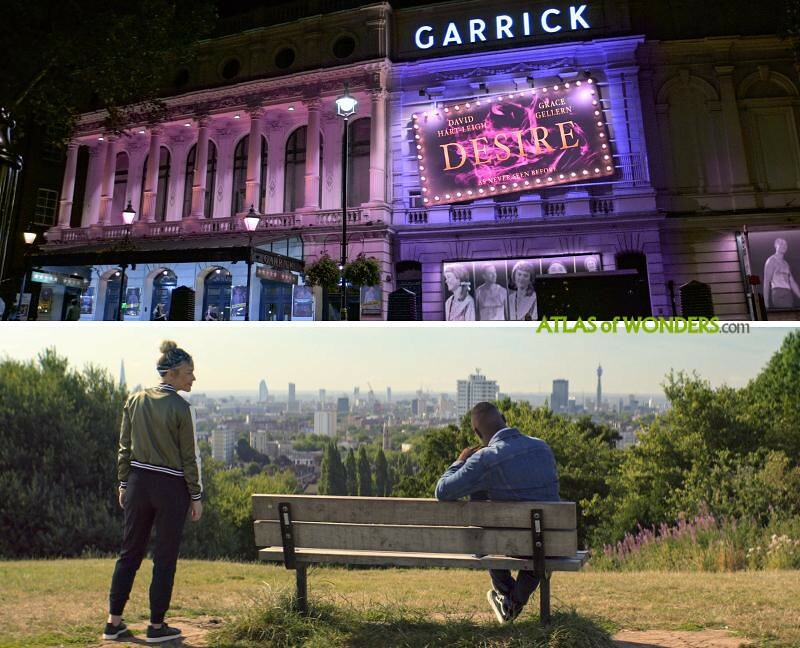 The new Netflix series Turn Up Charlie was shot primarily in England, and also in some awesome locations in the Mediterranean. 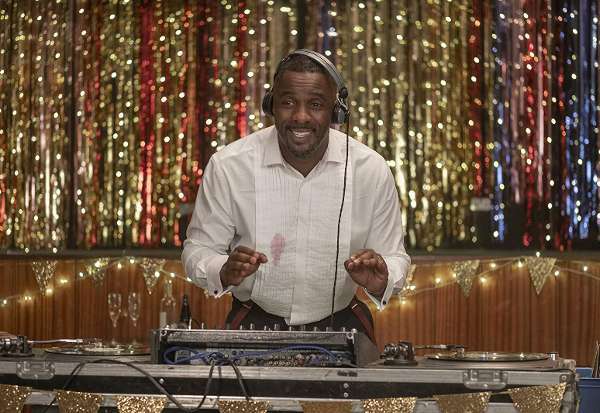 The show revolves around Charlie, a failed DJ, who has a new chance to relaunch his career when he becomes a manny to his famous best friend's naughty 11-year-old daughter. 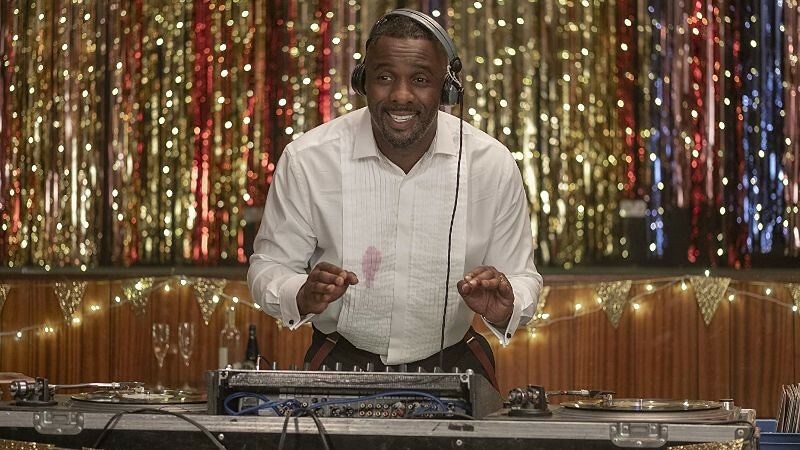 British actor and musician Idris Elba (known for his roles in The Wire, Luther or for portraying Nelson Mandela in the film Mandela: Long Walk to Freedom) plays Charlie. The eight-episode comedy also stars Piper Perabo as Sara (Coyote Ugly, Covert Affairs) along with JJ Feild as David, Angela Griffin as Sara's manager Astrid, and child actress Frankie Hervey in the central role as Gabrielle. Where is Turn Up Charlie filmed? 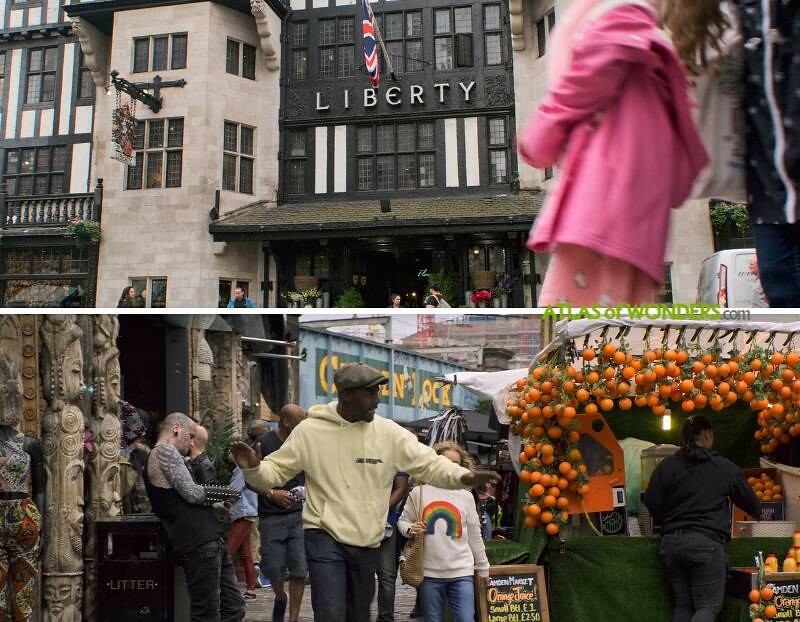 In the first episode, there is a scene filmed in the Tudor-revival Liberty London store in Soho (London). 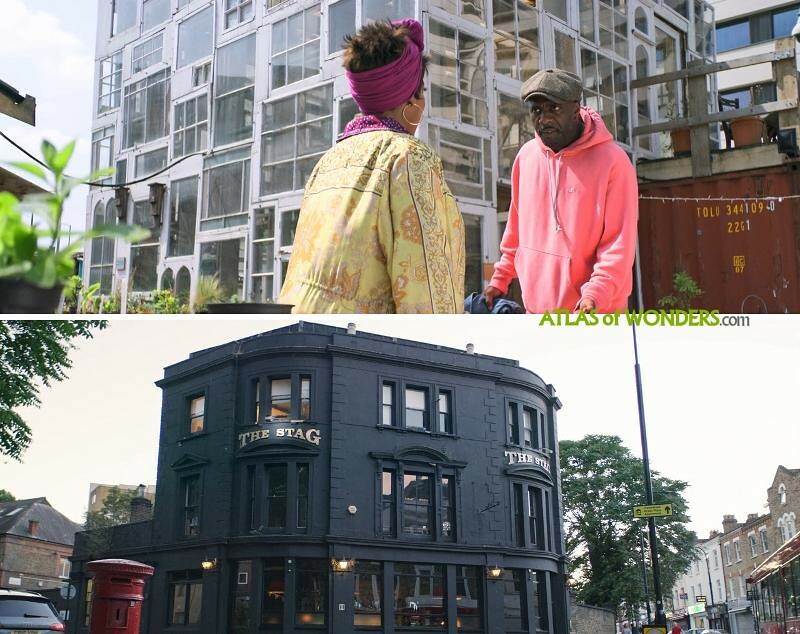 Later on, Charlie and Gabs end up in Camden, visiting some iconic shops of the neighbourhood. The orchard garden with the greenhouse made of sash windows from the third episode is the Skip Garden, built behind Kings Cross station in London. The Stag is a large gastropub located in Hampstead. 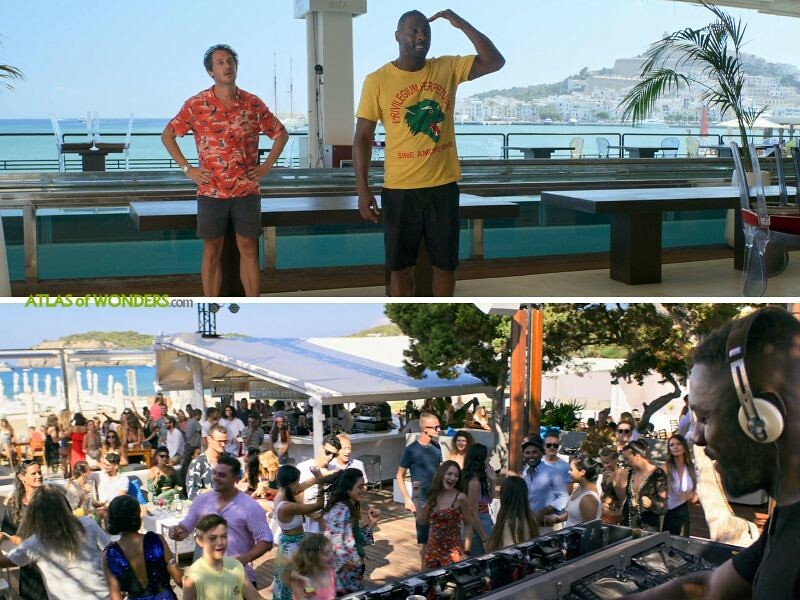 The last episodes of Turn Up Charlie are set in the nightlife mecca island of Ibiza (Eivissa), although a lot of filming took place in Mallorca. 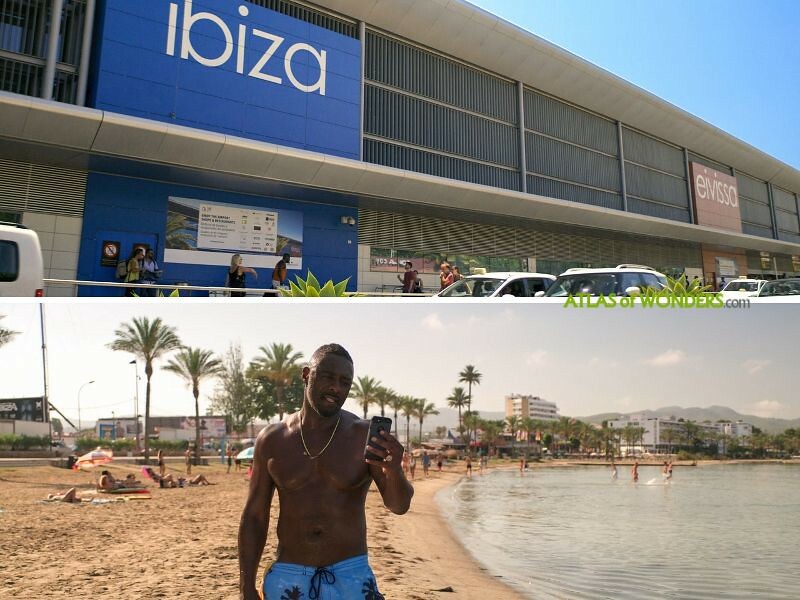 In episode 7 there's a scene filmed in Lío Restaurant Club Cabaret in Ibiza's Marina. Below, a scene from episode 8 shot in Blue Marlin Ibiza beach restaurant in Cala Jondal. 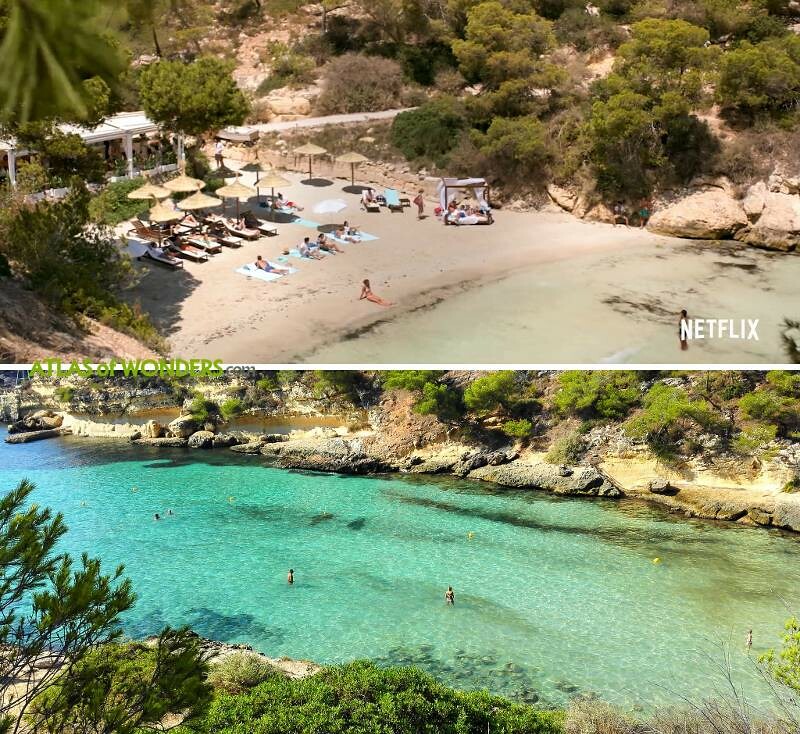 The beach featured at the beginning of episode 7 is the dazzling Platja del Mag in Calvià (Mallorca). This is a small white sand nudist beach, located at 8 km from Magaluf. The cove, also known as Portals Vells, was called The Magus after the 1968 movie of the same name with Anthony Quinn and Michael Caine was filmed here. 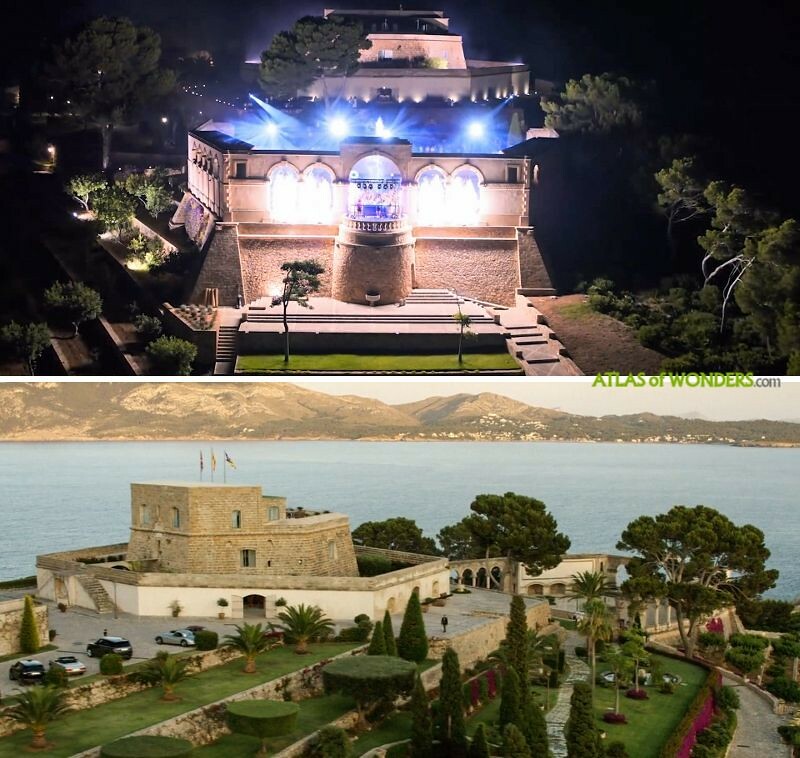 The mega-party from the last episode was filmed in the spectacular state Sa Fortalesa de Pollença (Mallorca). Originally it was a fortress, built in 1628 to repel the Moorish threat. In 1919 it was acquired by an Argentinean artist who transformed the house into a meeting place for top vanguard painters of his time. Now it belongs to a British banker who bought it in 2011 for 40 million euros. The luxurious property was featured in the acclaimed BBC series The Night Manager, serving as the mansion of the arms dealer played by Hugh Laurie. 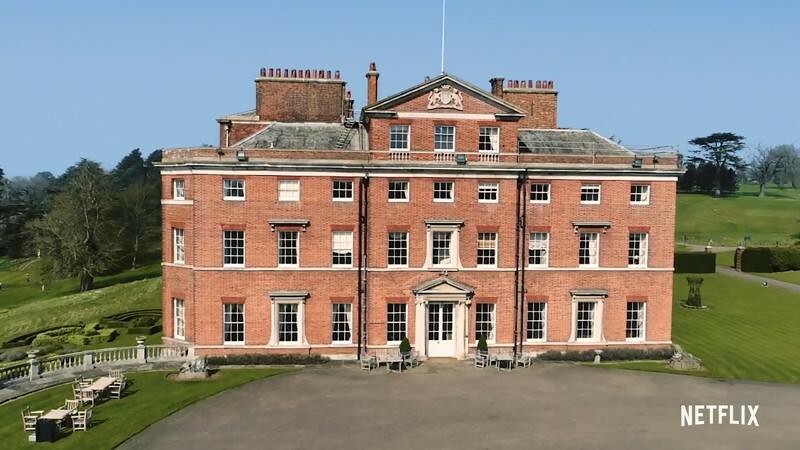 Can you help to improve this article about the filming locations of Turn Up Charlie? To complete and correct this report, any feedback, info or images that you may have are more than welcome, thank you!